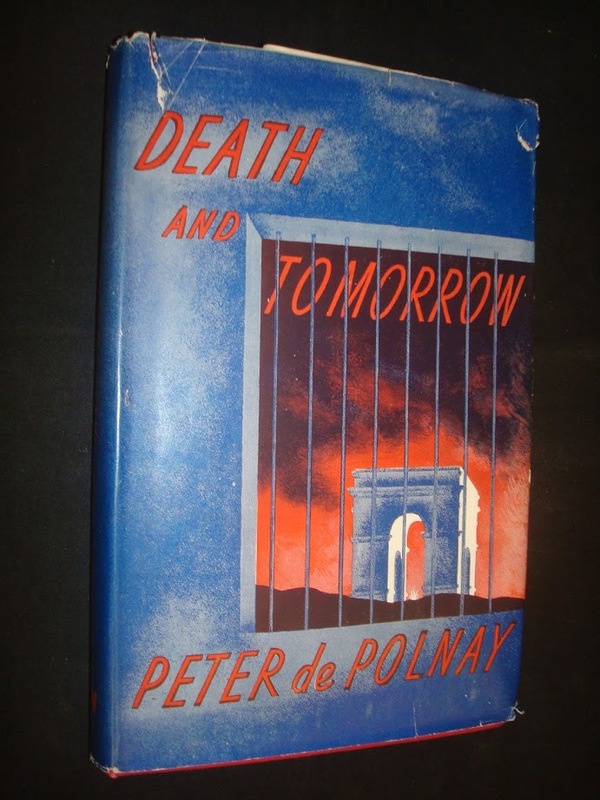 Peter de Polnay’s fourth book1 opens in Paris in May 1940. Polnay lives on the Butte, “that extraordinary village-like isle on the top of Montmartre” and is often found at “Joe’s bar” with a group of French and international acquaintances. 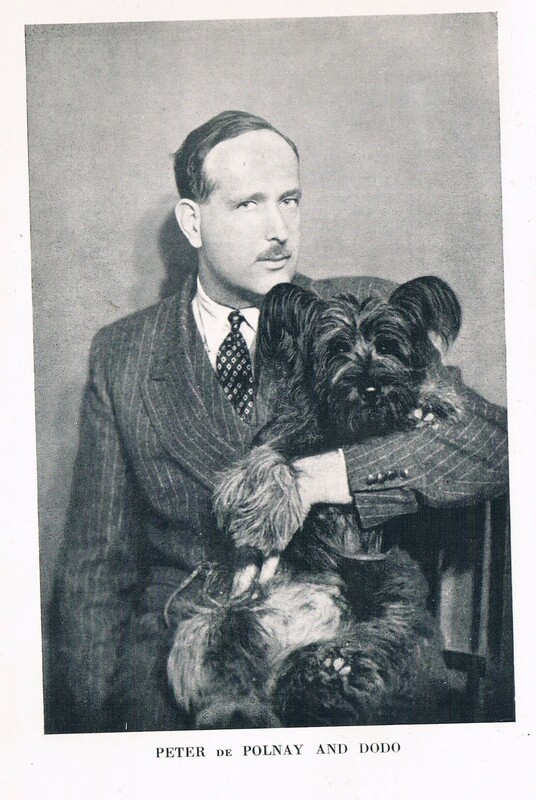 He has a beautiful Californian girlfriend, Nona, and a much-loved terrier by the name of Dodo. No one in Paris is quite sure what Hitler will do next or what that may or may not mean for France and the rest of Europe. Rumours abound and everything is speculation. By the end of May and the near-disaster of Dunkirk, it is clear that Paris is next on Hitler’s list and de Polnay witnesses the entrance of the Wehrmacht, virtually unopposed, onto the streets of Paris. 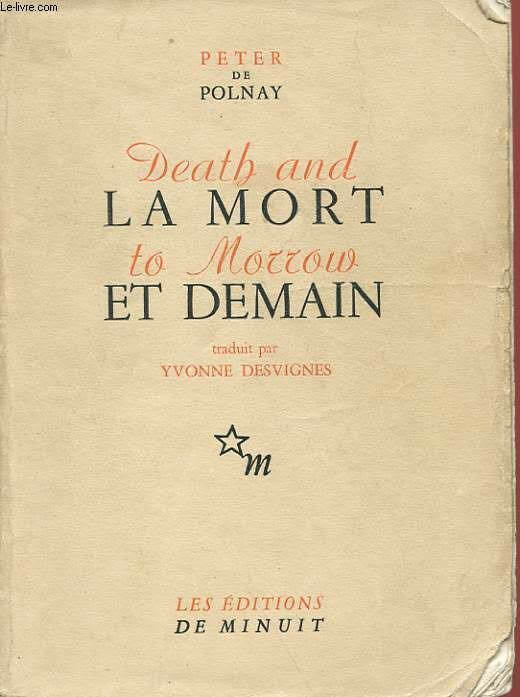 De Polnay spends much of the first half of the book describing the German occupation and the reactions of the French population. He talks to everyone on all sides: German privates, generals and proud Nazis, returning French soldiers, collaborators, resisters and ordinary Parisians, keen to return to something approaching normality. De Polnay is protected, for now, by his Hungarian nationality. Ultimately, de Polnay attracts the attention of the Gestapo and after a number of close scares is forced to flee to the unoccupied “Free Zone” of Vichy. The second half of the book is taken up with de Polnay’s account of his time in Marseille in the vain search for passage on a boat to Gibraltar. In a city awash with criminals, frauds and desperados, he soon finds himself betrayed, arrested and imprisoned on trumped-up charges. After three months in jail, a judge throws the case out of court and grants an unconditional discharge. 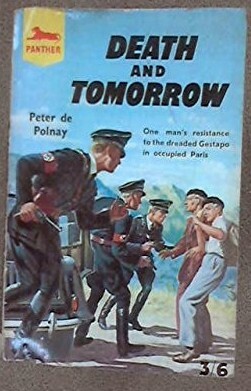 After his release, de Polnay makes a crossing over the Pyrenees into Spain where he is apprehended by local police and sent to an internment camp. Eventually, he is released and finally makes his way to Gibraltar. The book ends as he arrives safely in England. I enjoyed this book, reading a first-hand experience of a major city under occupation was fascinating. De Polnay’s writing can be a little clunky at times but he’s clear and states his case well. He comes across as a courageous, decent, man of some integrity, I’m looking forward to reading more of his work. The title of the book might come from the play Venice Preserv’d by Thomas Otway, written in the 1680s. The book was dramatised and broadcast by the BBC in November 1942. It was narrated by De Polnay.